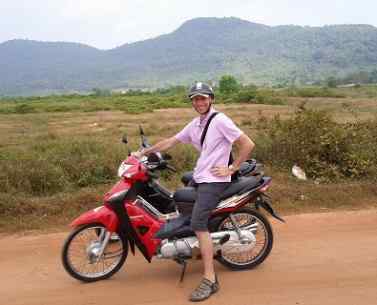 "It was my 3rd time that I went to Cambodia to spread Rael’s Message and what a great month we had. 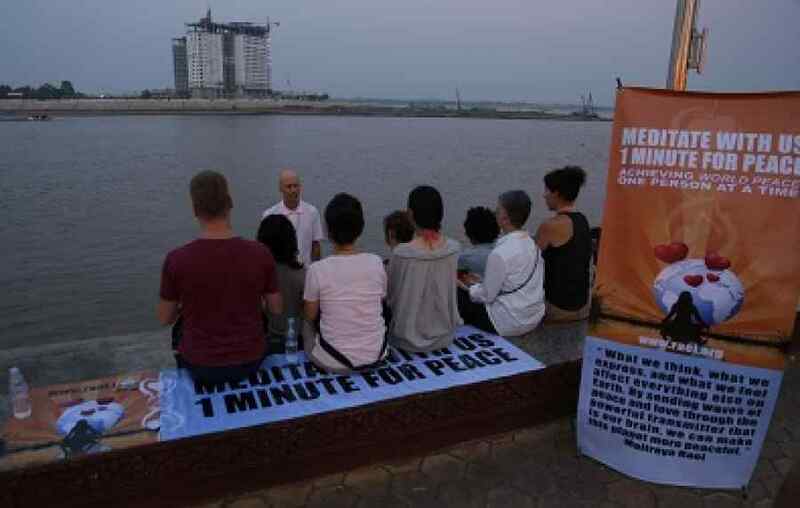 We held this wonderful “One Minute Meditation for Peace” event, 10 times in Phnom Penh and Sihanoukville, the two major tourist destinations of Cambodia. About a hundred people have meditated with us to help make this world a more peaceful place. What an immense pleasure we felt meeting with local Cambodians and tourists from UK, France, Australia, Russia, China, Canada and even Buddhist monks, all curious to learn about us and conscious that we need to do something to change this planet. 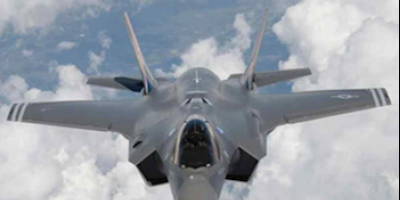 Besides, we organized a public lecture to inform the public about our mission and explain our philosophy of the future and values brought by these fantastic Messages given to Rael by our creators from space, the Elohim. Many people attended, among them journalists from the Phnom Penh Post, one of the country's leading newspapers. The long article they wrote was also published in the Bangkok Post in Thailand. Following the publication of the article by the Phnom Penh Post, the spokesman for the Council of Ministers contacted us. He is very interested in UFO and extraterrestrial life and said he would welcome an extraterrestrial movement in Cambodia. 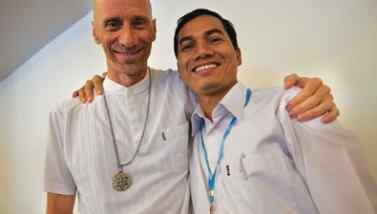 He added: “To me, this would be great if we can start an alien movement or institution in Cambodia. During our lecture, we also introduced the book Intelligent Design recently translated in Khmer language, thanks to Vichet’s great work, our dear Cambodian brother. We’re so happy that Cambodian people can now download for free and read Rael’s book in their own language. 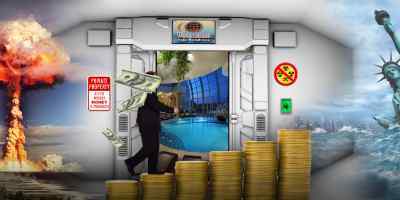 Two other books, “The Maitreya” and “Yes to Human Cloning” are presently being translated and will be soon available for download on www.rael.org. 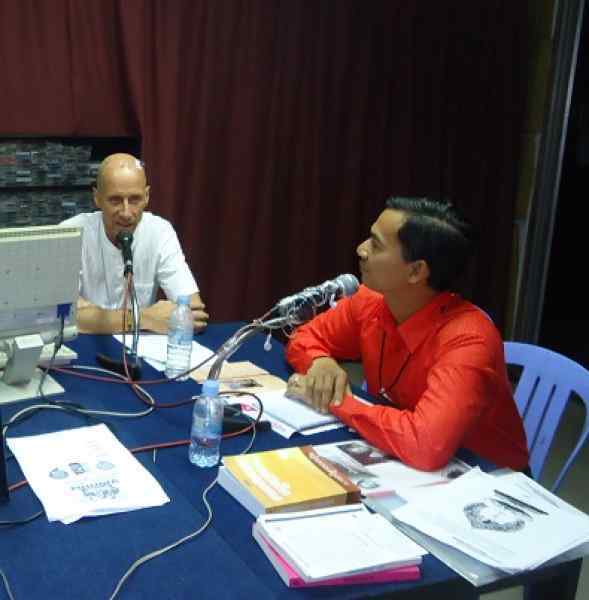 In addition, we participated in a radio talk show in Phnom Penh, contacted 2 major universities to introduce the Raelian philosophy and we rode our motorbikes to the countryside to spread the Elohim’s Message to villagers and Buddhist Monks in the most famous temples. Every day was filled with the joy and happiness of spreading the light of Elohim. There is no greater pleasure for a Raelian. As a result of our journey in Cambodia, hundreds of Khmer books have been downloaded from our website during that period. A big thank you to Clement who traveled all the way from Canada to help us and Vichet our Cambodian brother, you both greatly contributed to make this journey successful. As well, thanks to Sylvain, Lam Seang for helping organize the events and other non-Raelian brothers for your support."